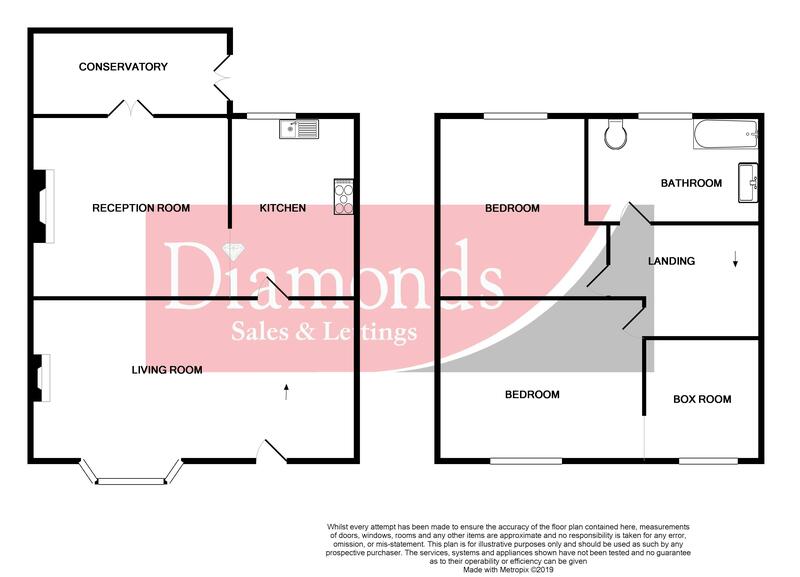 CONSERVATORY & GENEROUS GARDEN Diamonds proudly present this cozy and spacious Two Bedroom property (Formerly Three) located in Bedwas. 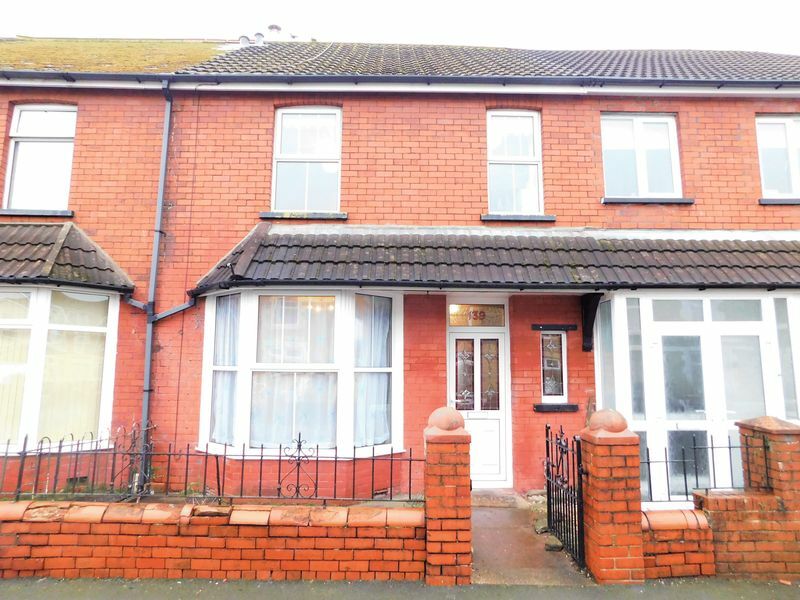 Situated within a short distance walk to all local amenities and is close to main road link into Caerphilly, Newport and the M4. 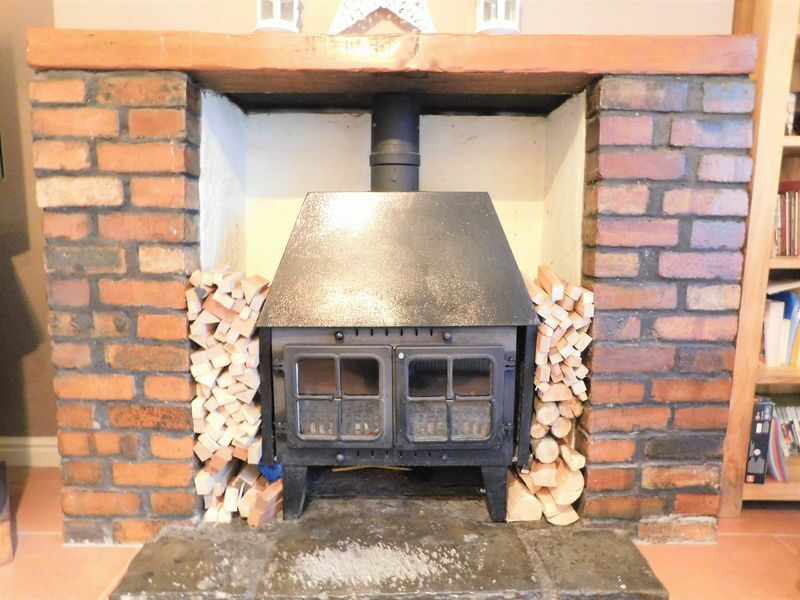 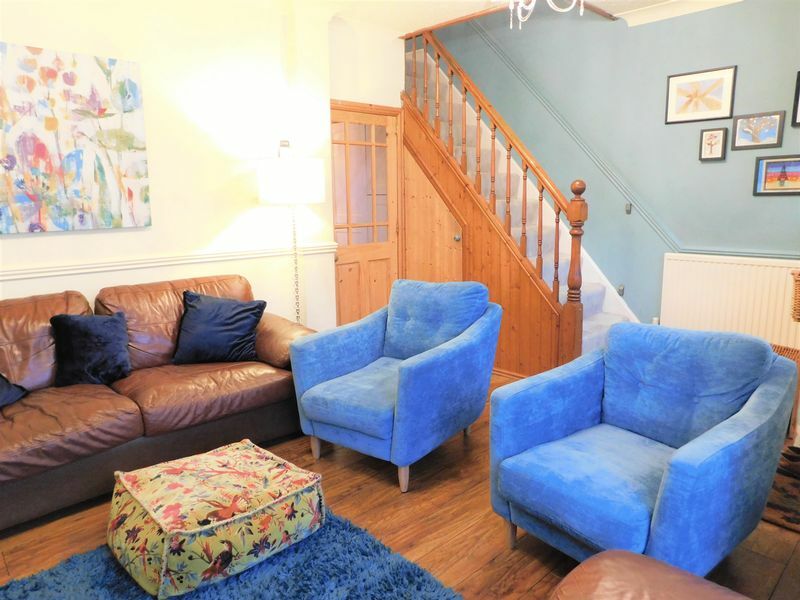 The accommodation comprises of Two spacious bedrooms, A modern family bathroom, A cosy lounge, and a kitchen diner with traditional log burner fire, Conservatory leading onto a spacious back garden. 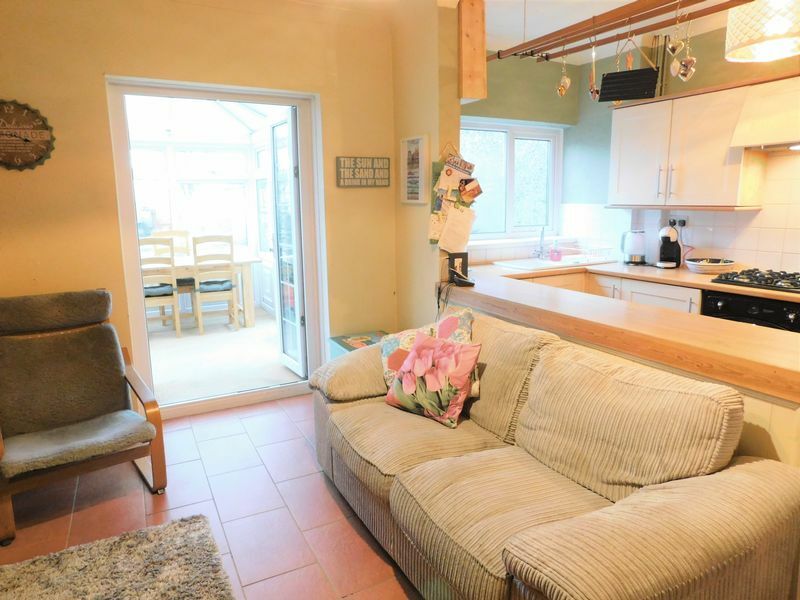 Enter via a double glazed door into lounge. 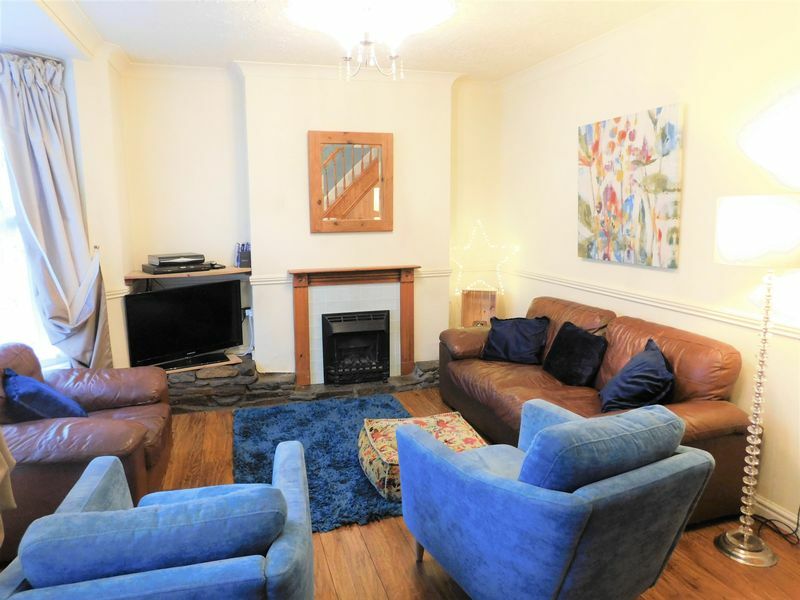 Upvc double glazed bay fronted window to front, Wood effect flooring, Power points, Traditional fireplace with tiled surround, Stairs to first floor, Door to kitchen. 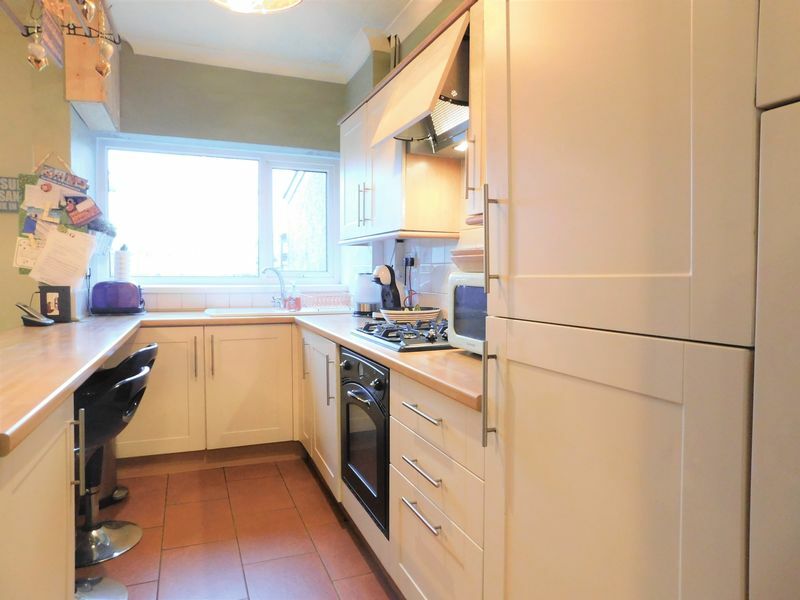 Upvc double glazed window to rear, Sink and drainer, Matching wall and base units, Tiled splash-backs, Electric oven and gas hob with electric cooker hood, Breakfast bar with wood effect worktop, Tiled flooring. 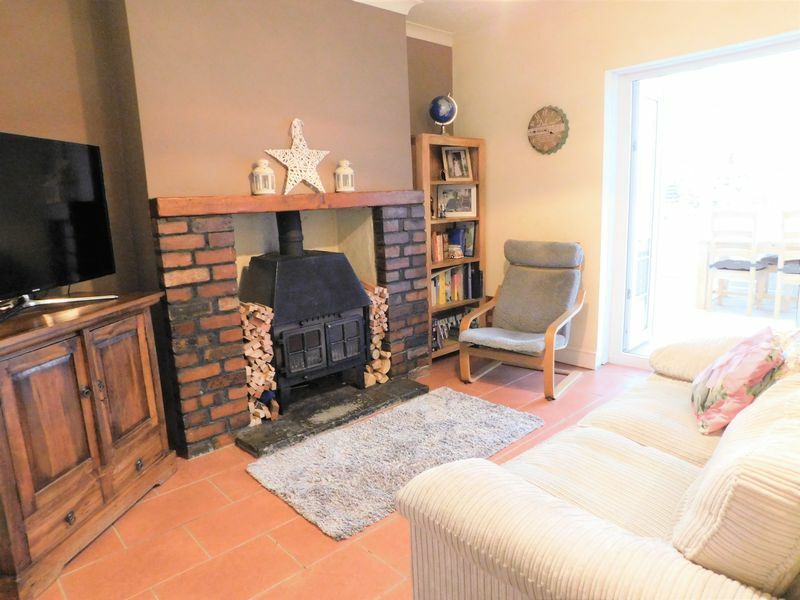 Tiled flooring continued, Traditional wood burner fire with brick surround, Upvc double glazed french doors leading to conservatory, Power points, Radiator. 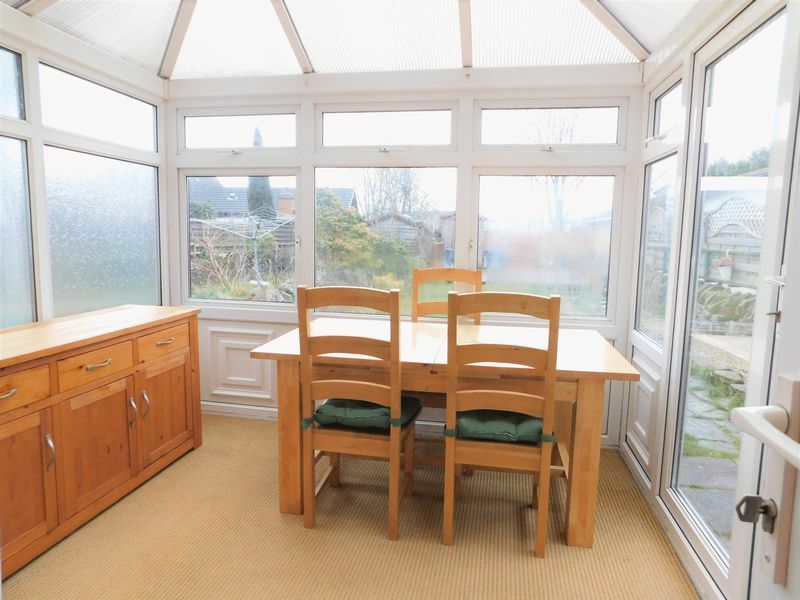 Upvc double glazing, Carpeted flooring, Upvc double glazed french doors leading to sizeable rear garden. 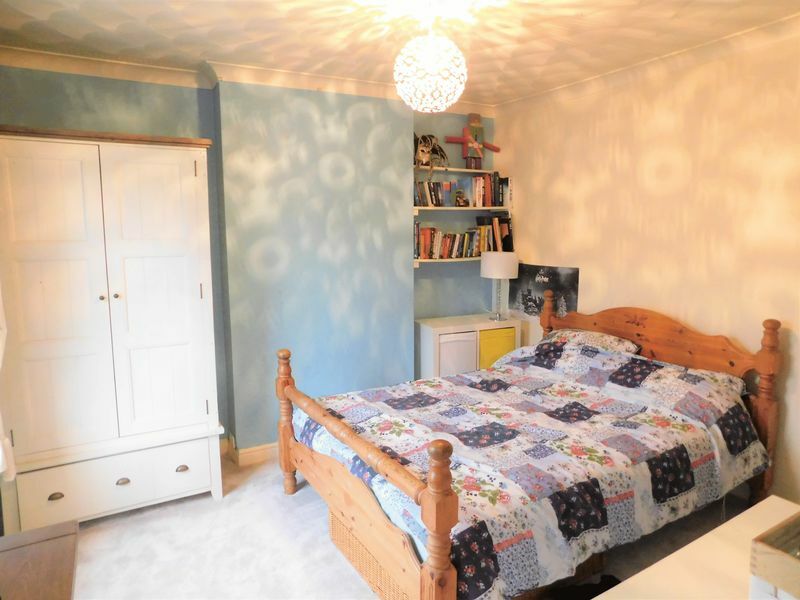 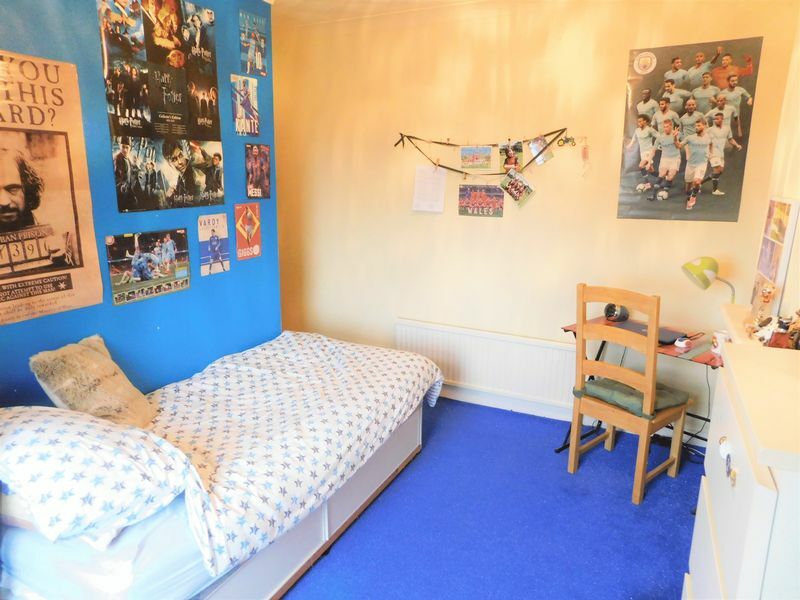 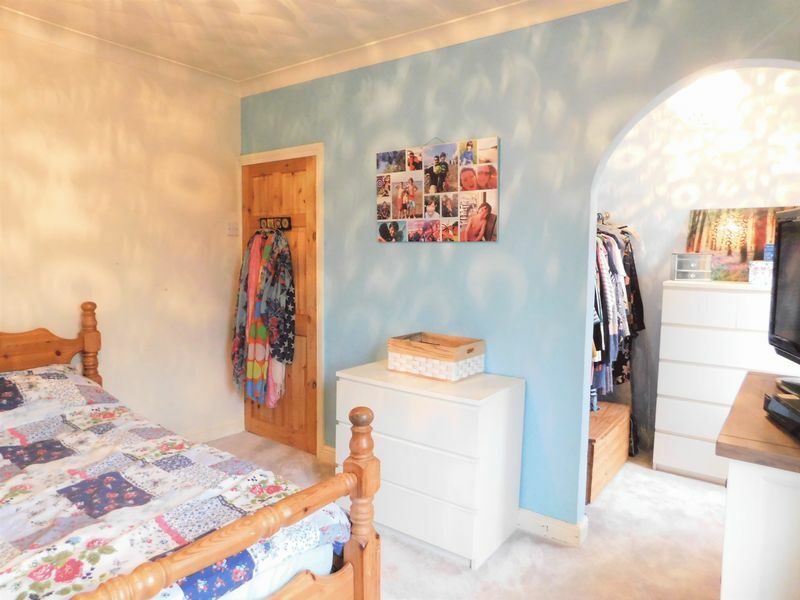 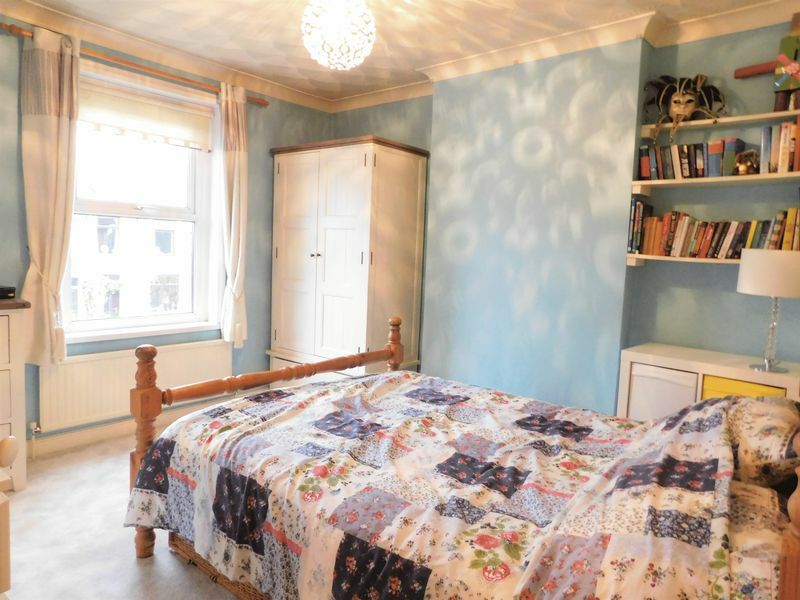 Doors leading to both bedrooms and bathroom, Carpeted flooring, Attic hatch leading to attic which has Two velux style windows facing to the rear. 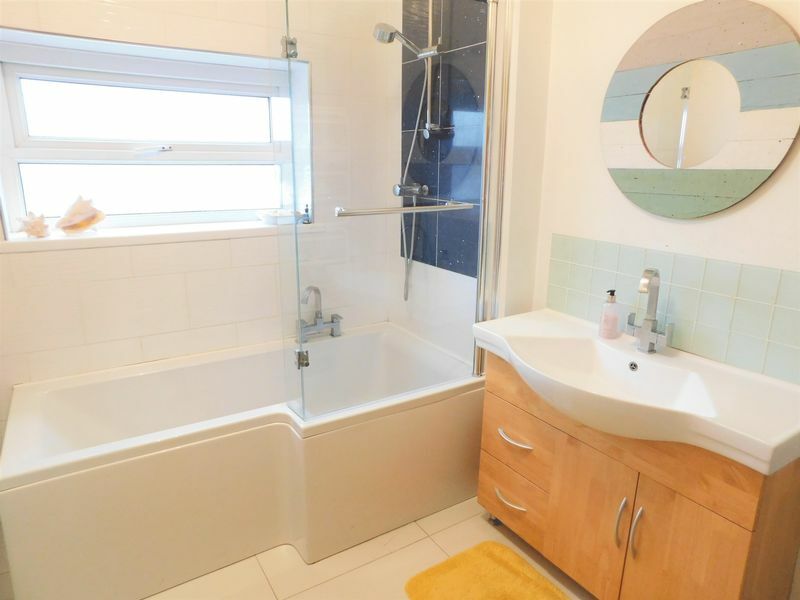 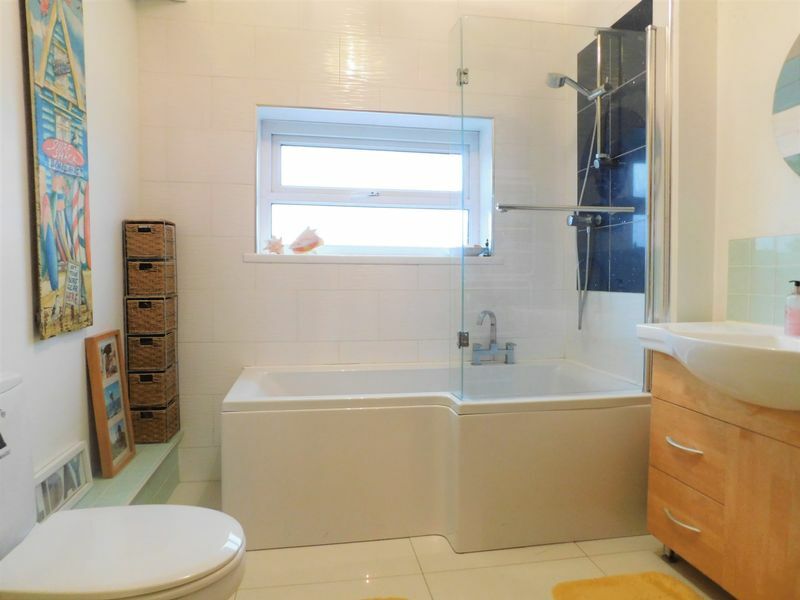 A bright and spacious family bathroom, Bath with shower over, Wash hand basin with vanity cupboard beneath, W.c, Tiled flooring, Part tiled splash-backs, Cupboard housing wall mounted combination boiler, Upvc double glazed window to rear. 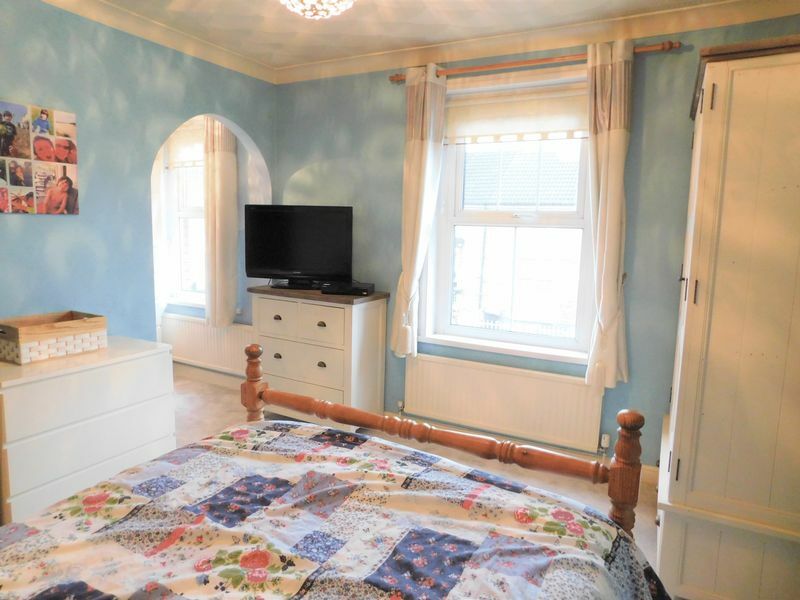 Two upvc double glazed window to front, Carpeted flooring, Power points, Radiator, Archway into dressing room (was third bedroom). 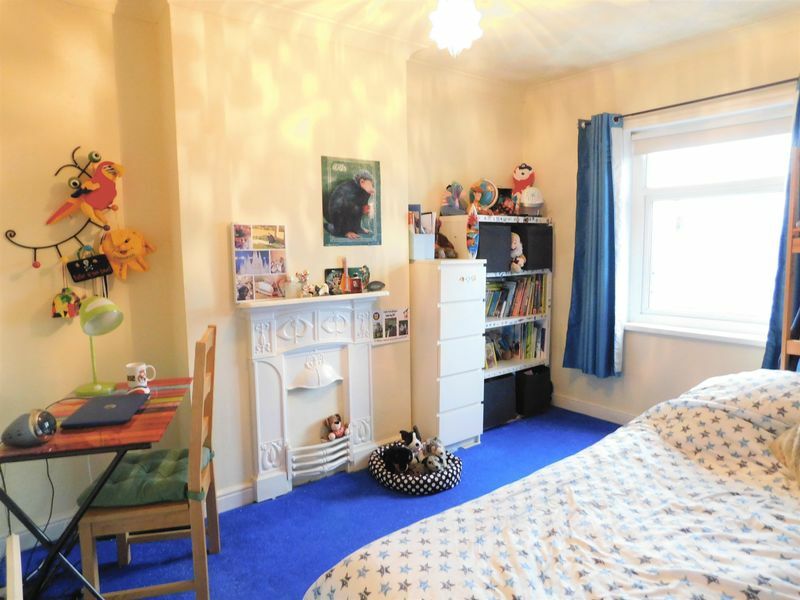 Upvc double glazed window to rear, Power points, Radiator, Carpeted flooring. 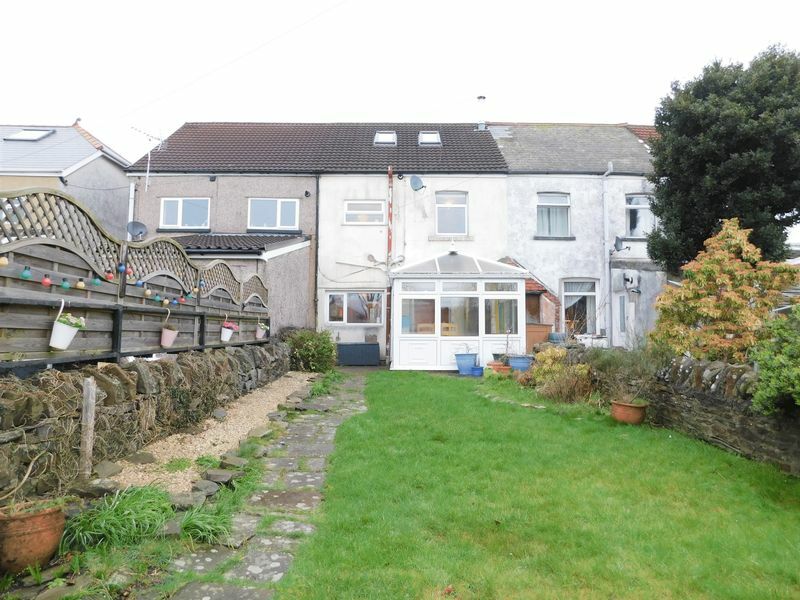 To the front is a courtyard area leading to the front door. 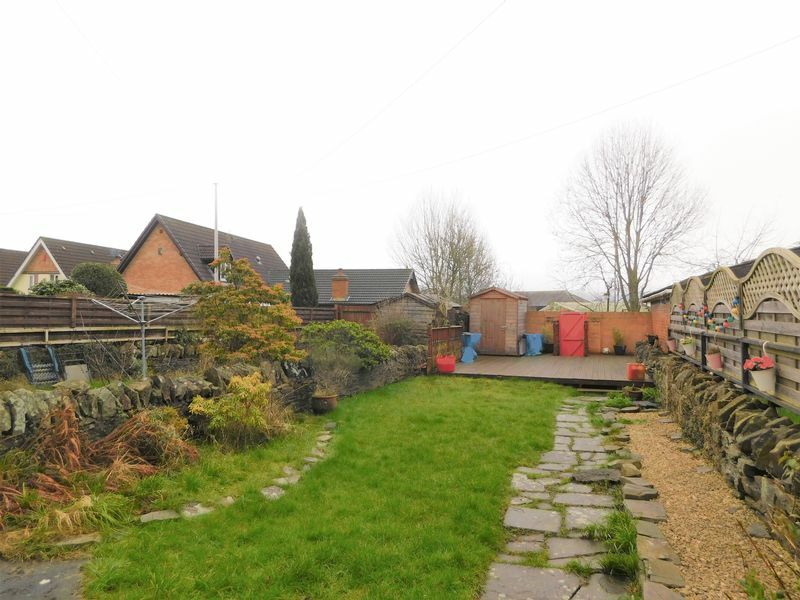 To the rear offers a spacious garden mostly laid to lawn, A decking area and gated access to the rear lane.